DAE has confirmed that effective Tuesday, 11 October 2011, all operations to/from BON and AUA will be suspended for a period of thirty (30) days. Should you require additional information, please contact the airline at 011 599 717 0808. 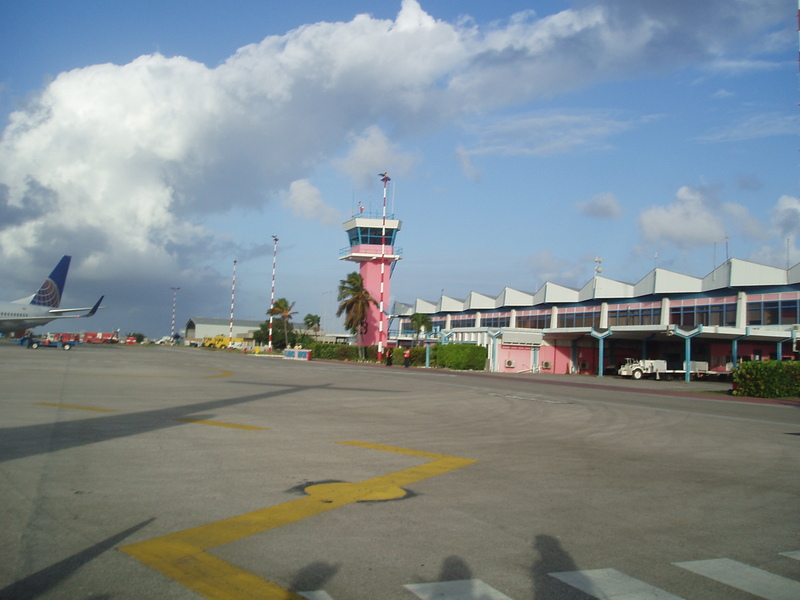 This entry was posted on October 7, 2011 at 10:59 pm and is filed under Getting to Bonaire. You can follow any responses to this entry through the RSS 2.0 feed. You can leave a response, or trackback from your own site.